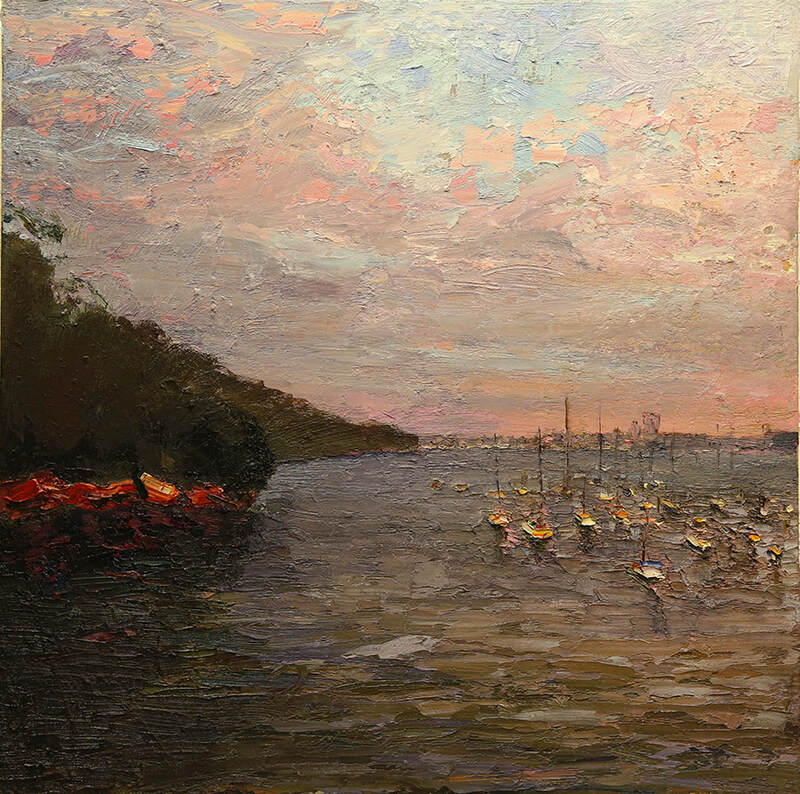 NSW Parliament Plein Air Painting PrizeThe NSW Parliament Plein Air Painting Prize is an acquisitive art prize of $20,000, awarded for the best ‘plein air’ painting of NSW subject. The NSW Parliament Plein Air Painting Prize is an annual event and is recognised by plein air artists throughout Australia. The Parliament of NSW encourages all artists to enter this landscape painting prize, with finalists and semi-finalists exhibited at the Parliament of NSW, Sydney in October 2018. The term ‘en plein air’ refers to the practice of painting out of doors, in direct engagement with nature, where the transitory effects of light can be observed and recorded. Contemporary Australian artists paint ‘en plein air’ both in the bush and the city. The NSW Parliament Plein Air Painting Prize encourages artists to embrace the tradition and feel of ‘plein air’ to create new art works depicting subjects in the beautiful state of NSW. Painting in the tradition of ‘en plein air’ allows the artist to capture something more than just the depiction of a landscape, adding mood and atmosphere to the setting.